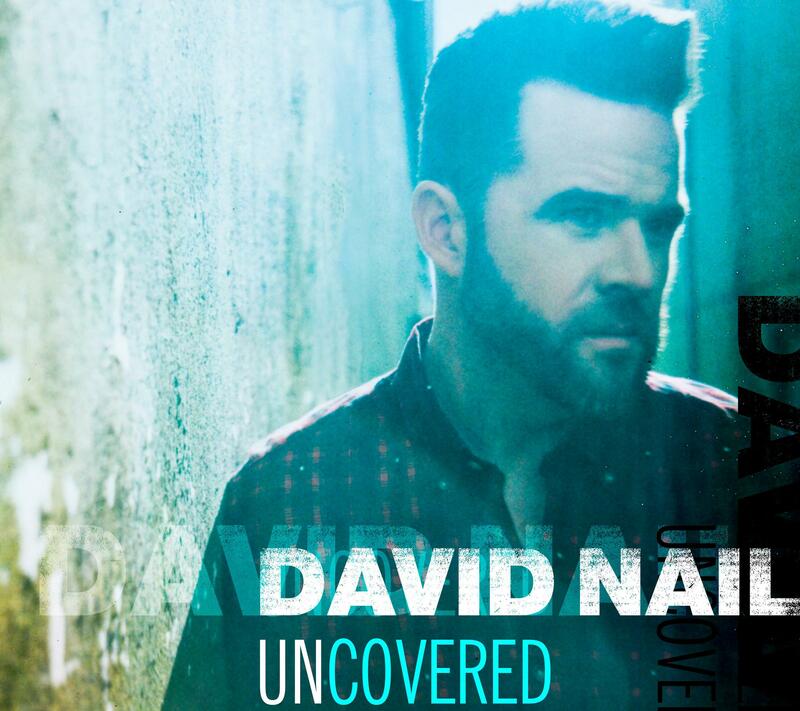 Originally released on May 20th in the US, the UK recently saw David Nail's 'surprise' covers EP Uncovered be released digitally. Containing four cover songs that each reportedly mean something to David and a stripped down version of Looking For A Good Time from 2009's I'm About To Come Alive, the EP manages to show a different dynamic to David as an artist as well as building upon the sound that his full studio studio albums have created and a distinctive vocal that is easily recognisable within modern country music. Staying relatively true to the production of the original release, In The Air Tonight is the track that you immediately think would suit David the best out of the selection here and it certainly fits him very well. Built around a instrumental set-up that leaves nowhere to hide vocally, In The Air Tonight is certainly a brave choice for any artist to cut and David does incredibly well here, his distinctive tone lending a gritty edge to the lyrics and leaving his own mark upon the hit song. Following on from David's stunning cover of Adele's Someone Like You, this EP sees another Adele cover in the shape of Send My Love (To Your New Lover). Again, the track sees slight instrumental tweaks to form David's version, however in my opinion this isn't as strong as Someone Like You (if you haven't already heard the track you can watch the video here). The verses sound strong and the reoccurring electric keyboard hook creates the basis of an appealing backdrop but it just feels as though the track feels a little average in the chorus and doesn't seem to really run smoothly, a little disappointing unfortunately. Opening track In The Ghetto sees the most noticeable change from Elvis Presley's original (originally written by Mac Davis) as it becomes a track that could quite feasibly fit into any of David's own full-length studio albums. A different side to a song that through it's overall re-imagining and David's very comfortable vocal performance is without a doubt the strongest track on this EP. You truly feel every inch of the emotion contained within the lyrics and the song as a whole, incredibly impressive. Having been a fan of David's since the release of his debut album it was great to see one of my favourite songs from I'm About To Come Alive re-released and re-imagined here - and I would recommend listening to the original as well! The stripped back nature to this version of Looking For A Good Time fits smoothly into the rest of the EP and introduces a whole different side to the number, the only unfortunate part is that the inclusion of the strings section feels a little excessive in what is a stark, haunting moment. I have listened to this EP a few times now and still can't make up my mind whether or not I actually like Can't Feel My Face. It works surprisingly well and is stronger than Send My Love (To Your New Lover) but doesn't stand up against the other three. The overall production just ultimately seems like it doesn't quite gel, making listening feel slightly awkward but equally I do feel like David should be commended for trying something unexpected like this. As a 'surprise' EP released shortly before David's latest album Fighter it has definitely been interesting to hear David's take a some huge hit songs. I'm not sure whether Can't Feel My Face and Send My Love (To Your New Lover) have an intrinsic substantial appeal but the other three tracks definitely deserve to be embraced, all three are very impressive and cement my opinion that David is a distinctly under-rated artist.